« Laugh of the day! 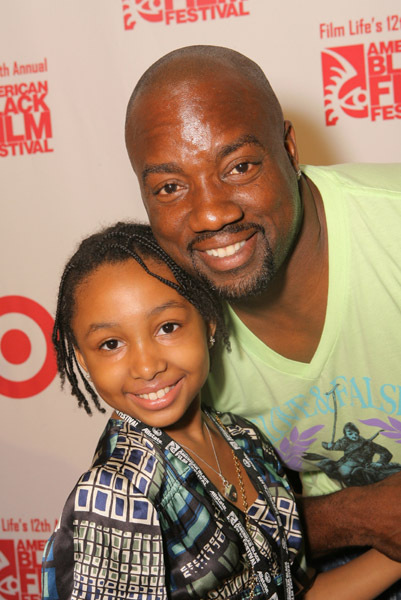 Malik Yoba, Holly Robinson Peete, the adorable Lauren London, Malika and Khadijah Haqq, Tatyana Ali, Evan Ross, Kel Mitchell, Jennifer Freeman, and actress Lela Rochon who we haven’t seen in years all attended day 3 of the 12th Annual Black Film Festival in LA. We definitely wonder where Lela Rochon disappeared to. 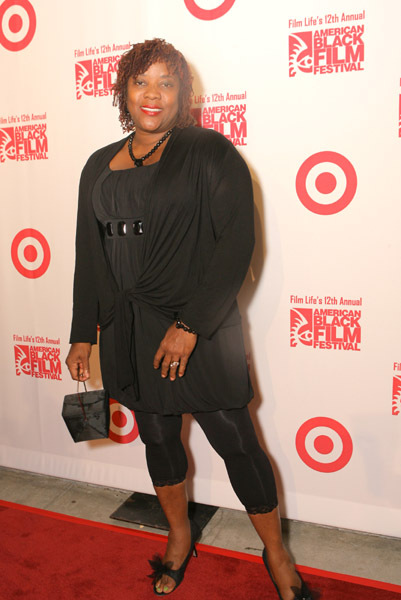 In the early 90’s she was appeared in some pretty good films such as; Harlem Knights, Boomerang, and Waiting To Exhale. Back then she was definitely a beauty star of sorts but then due to the unknown (possibly being black in Hollywood) just took a nose dive off the face of the Earth. This entry was posted on August 11, 2008 at 3:01 pm	and is filed under Evan Ross, Holly Robinson, Lauren London, Malik Yoba, Tatyana Ali. 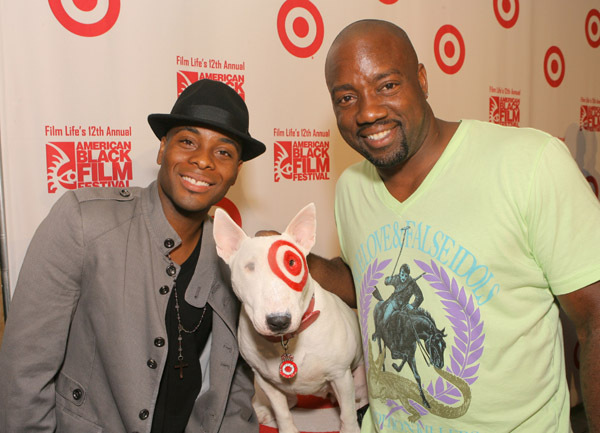 Tagged: Jennifer Freeman, Kel Mitchell, Loretta Devine, Malika and Khadijah Haqq. You can follow any responses to this entry through the RSS 2.0 feed. You can leave a response, or trackback from your own site. 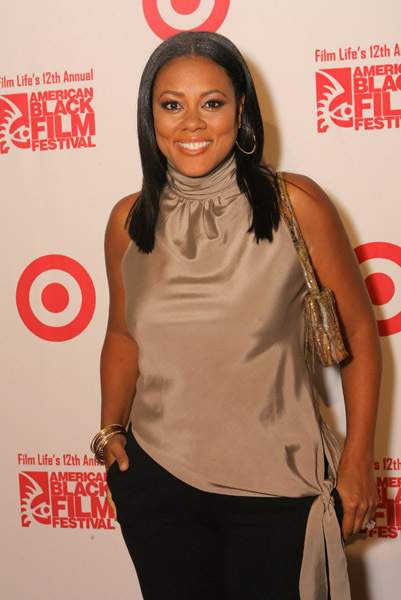 Lela Rochon is married to the director from Training Day and Replacement Killers. She is too busy spending his dough. Its good too see that Malik Yoba got some grease for his lips because when I watch New your Undercover reruns his lips looked like Tyrone Biggums from the Dave Chapelle show. Jennifer Freeman is so pretty. LMAO! 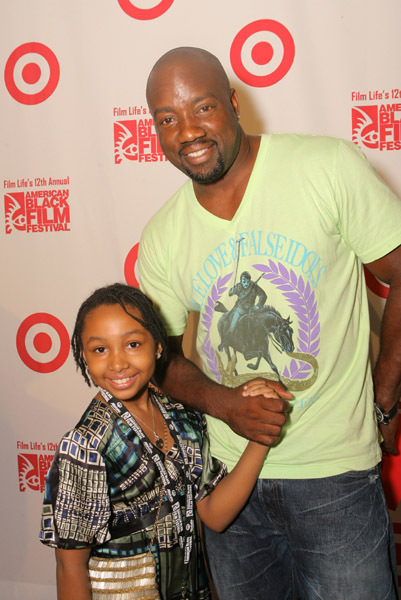 DT you aint neva lied Malik Yoba’s lips used to look like he had an addiction to vanilla cream donuts lol. Jennifer Freeman does look good. Yep Lela Rochon is married to that director. Lela Rochon looks great and so does Lauren London. Lela got kids and a hot husband who is a director..I’d wouldn’t work either if I was her!!! Evan Ross is a cute lil’ boy..but he looks so gay in this pic and the dude standing next to him..WTH are they dressed like twins?! Us too 1coolazzchic LOL Harlem Knights forever! Lela Rochon has gotten some meat on her bones and she looks good with it! 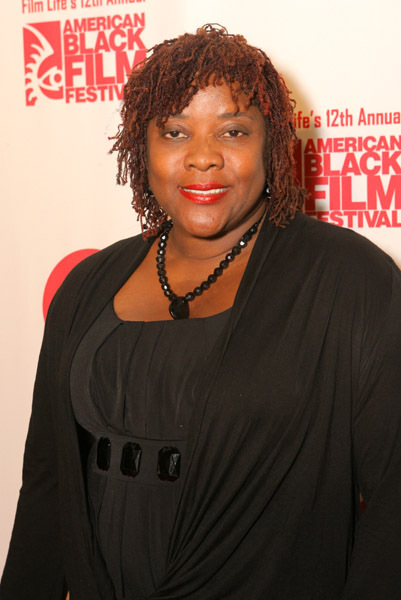 Loretta Devine gets a pass. Jennifer Freeman needs a job. HollyR. Peete still got it-4 kids later! Lauren London-take pics by yourself from now on! 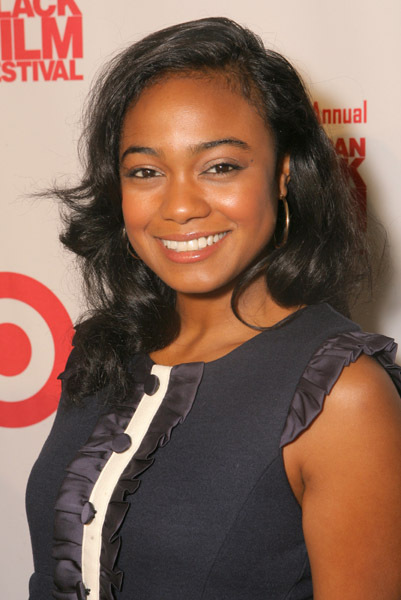 Tatiana Ali-no comment. It’s something about this girl.Eww! I still think Malik Yoba & Evan Ross are gay!